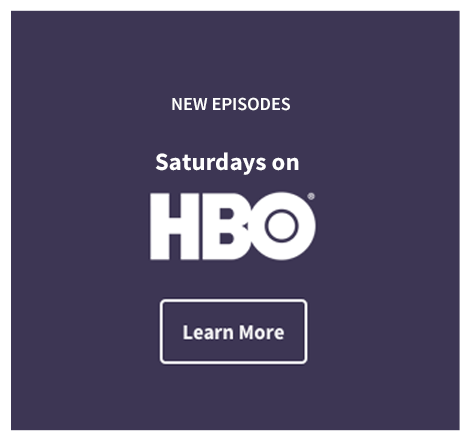 It’s the perfect time, and they’re the perfect age, for Sesame Place®, the nation’s only theme park based entirely on Sesame Street®. So before little kids become big kids, bring the entire family to whirl on rides, splash down slides and hug everyone’s favorite furry friends. Don’t miss Cookie’s Monster Land, our furriest land ever, or the special opportunity to meet, greet and eat with Elmo & Friends! Get ready to sing, dance and clap along at our daily character shows and our spectacular Neighborhood Street Party Parade. 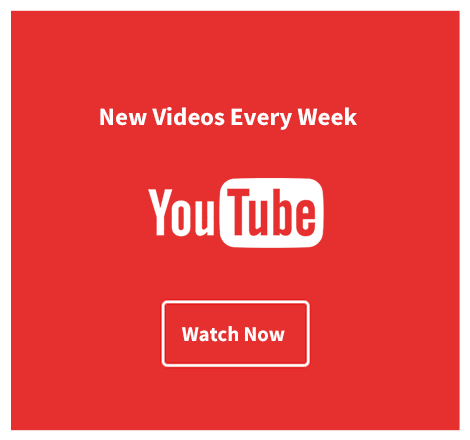 So go before they grow® to the nation’s only theme park based entirely on Sesame Street. 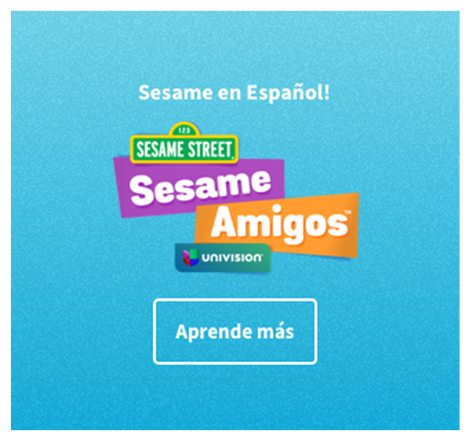 Sesame Street® Bay of Play® at SeaWorld® San Antonio is a fun-filled adventure that includes exciting rides, character shows, interactive play areas and everyone’s favorite Sesame Street friends. 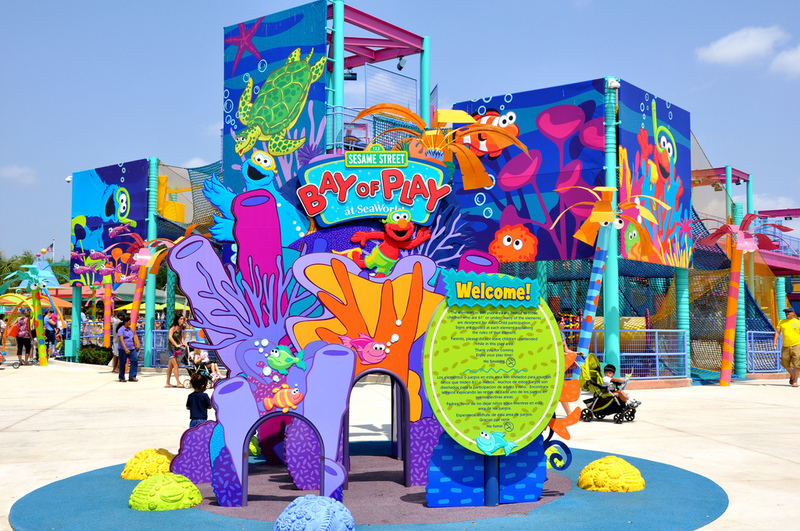 Families can go around and around on Grover’s Round-Up, get a bird’s eye view of Bay of Play on Big Bird’s Spinning Reef and soar up and down like a dolphin in the water on Elmo’s Dolphin Dive. Little Bird’s Splash is a great way to beat the heat with interactive water elements including bubblers, geysers, jets, dumping buckets and more. Families will enjoy musical performances and meet-and-greets with their Elmo, Abby Caddaby, Zoe, Cookie Monster and more at Big Bird’s 1-2-3 Smile with Me™! Sesame Street® Bay of Play® at SeaWorld® San Diego is a fun-filled adventure that includes exciting rides, interactive play areas and everyone’s favorite Sesame Street friends. Families can whirl and twirl on Abby’s Sea Star Spin, take an imaginary ride across the ocean on Elmo’s Flying Fish and spin around on Oscar’s Rocking Eel. Families will enjoy meet-and-greets and photos with their Elmo, Abby Caddaby, Zoe, Cookie Monster and more at Sesame Street Bay of Play at SeaWorld San Diego. 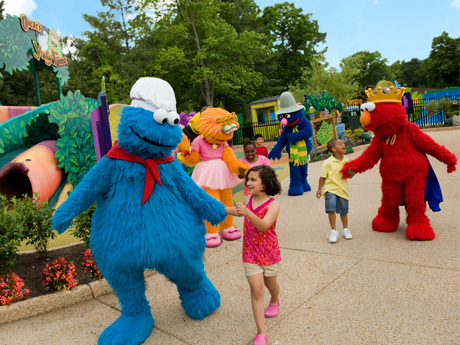 Sesame Street® Forest of Fun™ at Busch Gardens® Williamsburg features family-friendly rides and playgrounds. 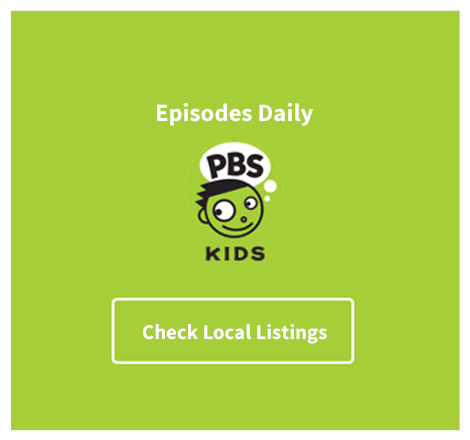 Children can meet their favorite Sesame Street characters and get their picture taken with them, too. Families can swoosh through snow-capped mountains on Grover’s Alpine Express, take a spin on Oscar’s Whirly Worms and cruise along the water in Bert and Ernie’s Loch Adventure. 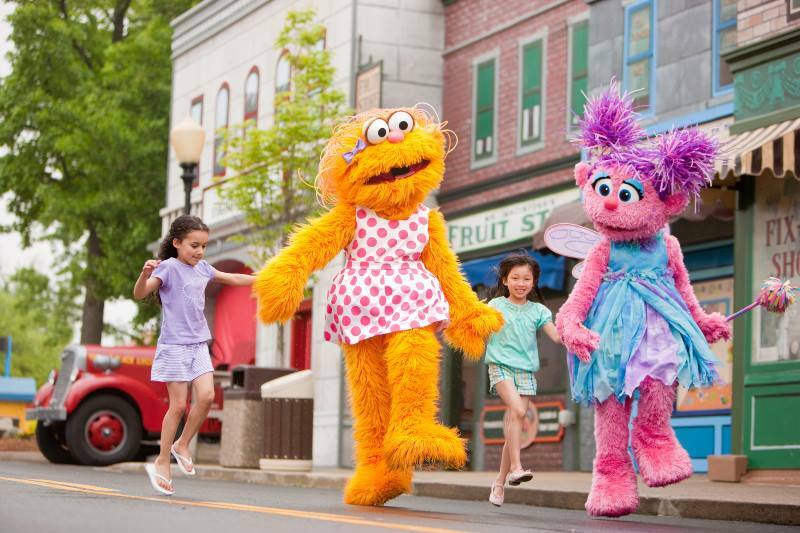 Guests who want more Sesame Street interaction can gather for unforgettable sing-a-long, dance-a-long fun with Elmo, Abby Cadabby, Grover, Cookie Monster and Zoe. There’s plenty of fun and excitement for everyone at Sesame Street Forest of Fun. Sesame Street® Safari of Fun™ at Busch Gardens® Tampa Bay is a family-friendly safari-themed adventure where the rhythms of Africa are sprinkled with giggles. 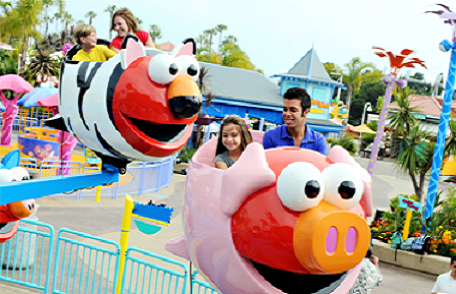 Sesame Street Safari of Fun has kid-friendly rides, cool water fun and plenty of memorable adventures. 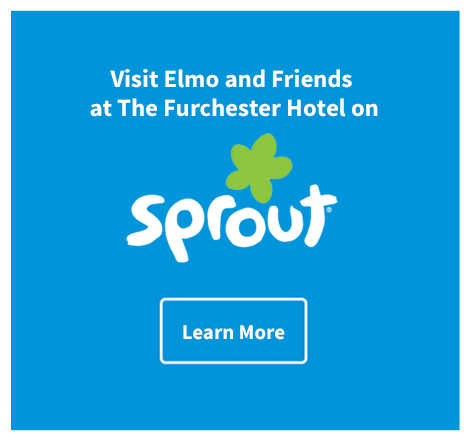 Families can fly through twehe desert with Grover, climb in Elmo’s Tree House and splash in Bert and Ernie’s watering hole. 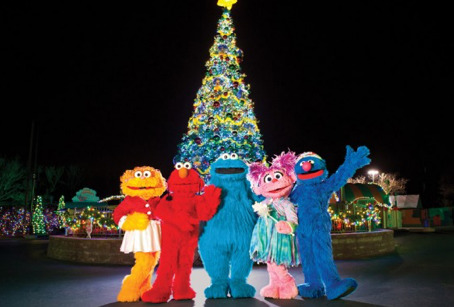 Families will enjoy an interactive stage show followed by a meet-and-greet with their favorite Sesame Street friends. 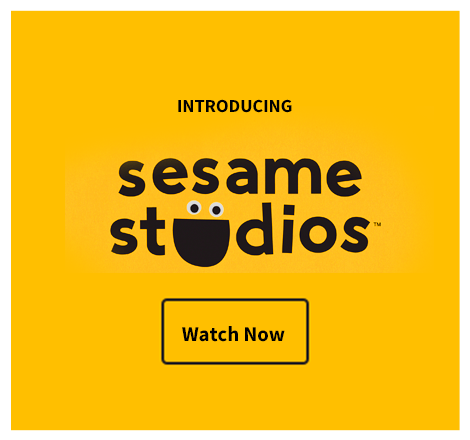 It’s Sesame Street Safari of Fun, where imaginations run wild and there’s fun for everyone.